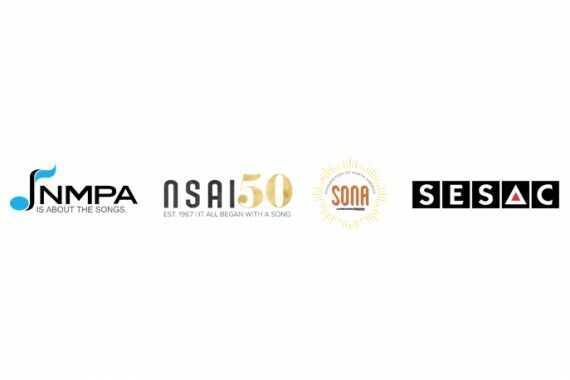 In the wake of the SESAC/Harry Fox/Blackstone amendment of the Music Modernization Act (MMA), MusicRow spoke to both SESAC representatives and NSAI. 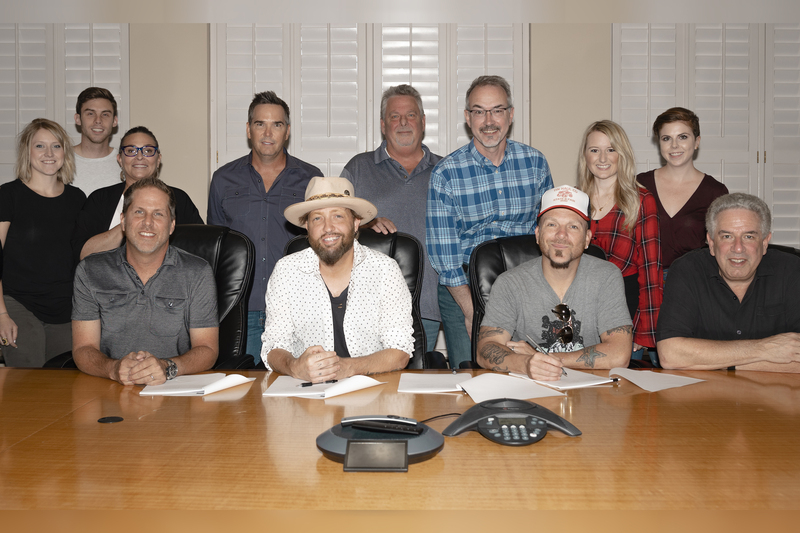 BBR Music Group/BMG has announced the signing of country duo LOCASH as the latest addition to its roster of artists. 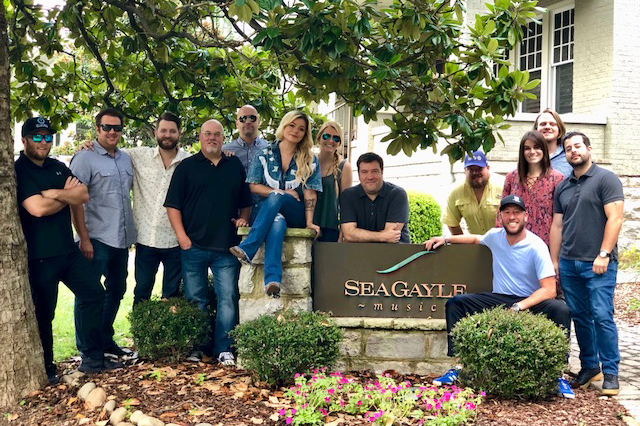 LOCASH’s Preston Brust and Chris Lucas have been assigned to the Wheelhouse Records imprint, where they will join labelmates Trace Adkins, Granger Smith, Runaway June and Walker McGuire. LOCASH has earned Gold-certified tracks like “I Love This Life” and their No. 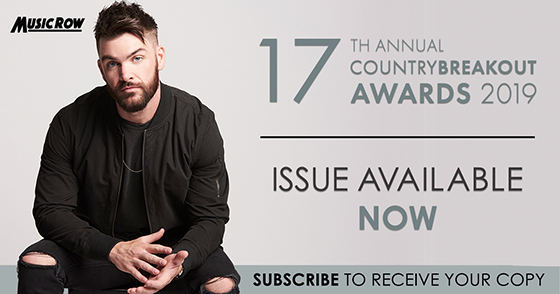 1 chart-topper, “I Know Somebody,” which earned them nominations for ACM Awards for New Vocal Duo or Group of the Year, CMT Music Awards for Duo Video of the Year, and CMA Awards for Vocal Duo of the Year. 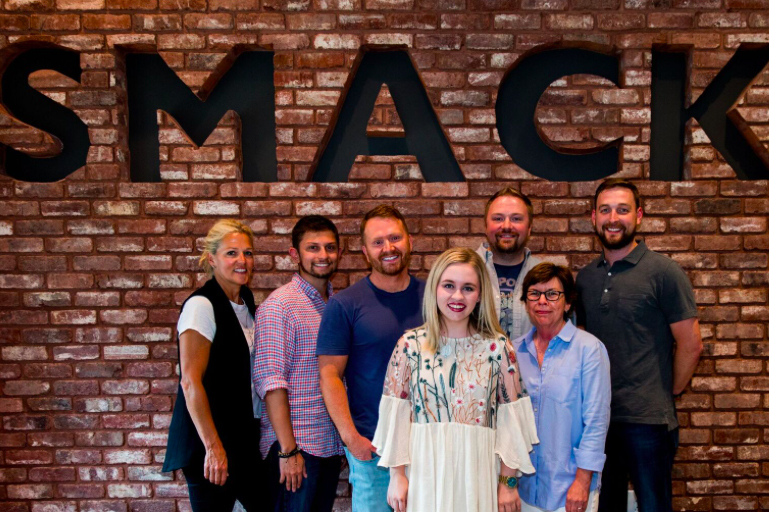 In addition to their own radio success, Brust and Lucas have penned hits for country artists including Keith Urban (the No. 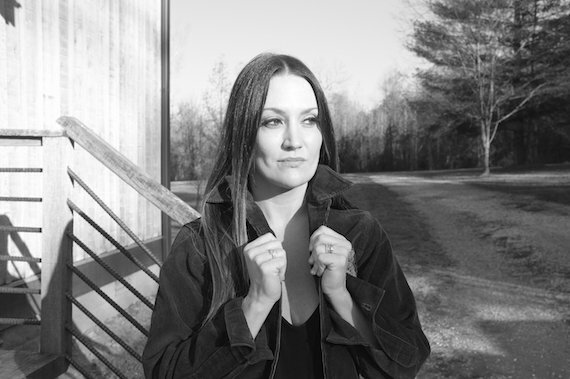 1 song “You Gonna Fly”) and Tim McGraw (the Platinum-certified “Truck Yeah”). 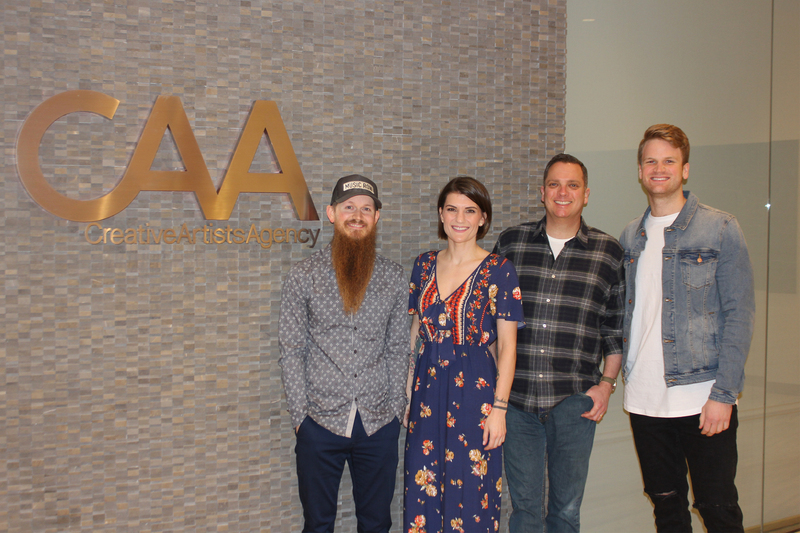 PIctured (L-R): Jeffrey East, Elisa Vazzana, Brian Hill, CAA’s Channing Mitzell.